Priority 1 Canine - Which Breeds Make The Best Protection Dogs? Which Breeds Make The Best Protection Dogs? Priority 1 Canine is extremely selective in the breeds we choose for a reason: we want our dogs to be the best of the best. We are committed to training protection dogs that will provide superior security for our clients. 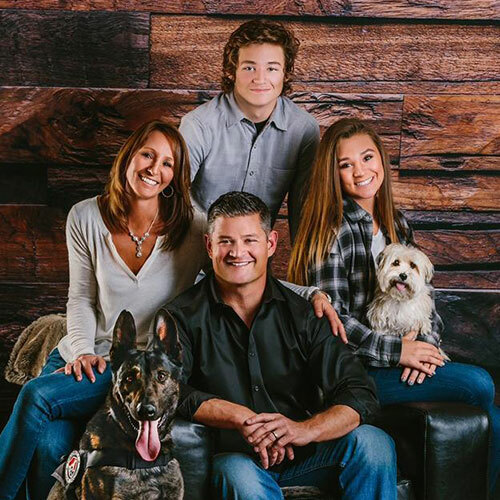 By being cautious and discerning in the breeds we choose, we feel confident that our dogs are capable and qualified to provide incomparable security for you and your family. Each of these breeds has a unique set of characteristics, all of which make them exceptional protection dogs. A true workhorse, the Belgian Malinois not only has the stamina to work hard but also enjoys working. 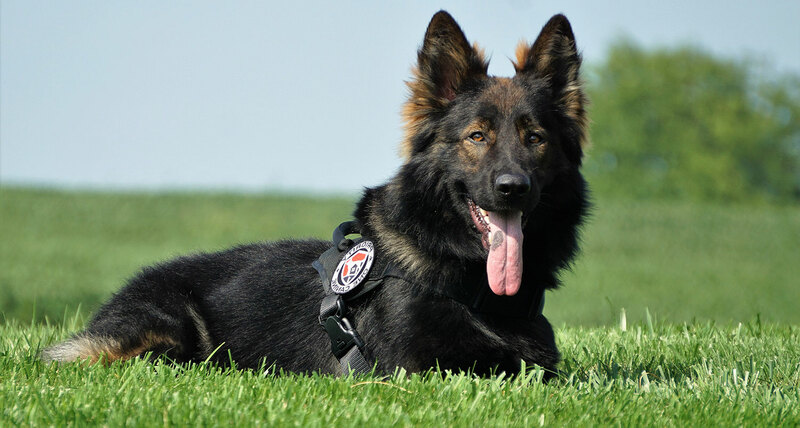 He is confident, which makes for an excellent characteristic in a protection dog, but also lends to police work and even search and rescue operations as well. He is also smart…very smart. He is sensitive to his surroundings, allowing him to alert to even the slightest disturbance in your home. Another attractive characteristic of the Belgian Malinois is that he is very affectionate with families and is kid-friendly as well. He will be a strong, assertive, commanding presence in your home. Often just his presence alone will be enough to deter criminals or foil an attack. The Dutch Shepherd also makes a brilliant protection dog. He is dependable, loyal, watchful, intuitive, and alert. These are all necessary qualities for a personal protection dog. Their strong intuition and watchfulness make them sought after worldwide for police and military use, as well as personal protection dogs. The German Shepherd is perhaps one of the most well-known breeds around the world. These dogs are known as faithful, loyal, and loving companions who function as police and military dogs, herding and even assisting the handicapped population. One characteristic of the German Shepherd that is extremely appealing is unbending courage. Protection dogs may face frightening, stressful situations. The courage and strength that the German Shepherd exhibits in these situations make them ideal personal protection dogs. These dogs can be trained to do a wide variety of tasks and will excel at all of these tasks. They are strong, agile, loving, intelligent, and instinctive.